Tnpsc Hindu Religious Exam Syllabus Executive Officer posts available below. Recently Tnpsc announced 65 grade 4 + 55 grade 3 executive officer posts in Hindu religious department. The syllabus for following recruitment are updated below. 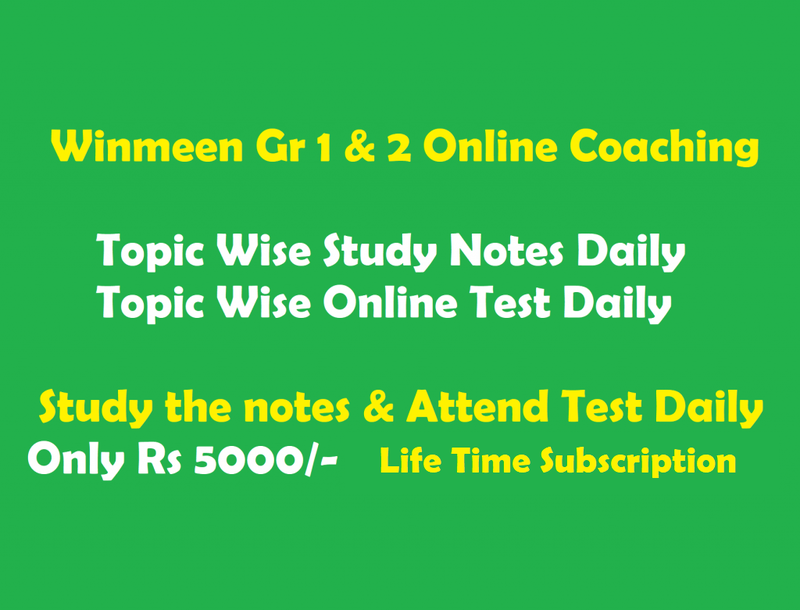 Also study materials, model question papers, previous question papers with answer keys are available. Aspirants can utilize this page and prepare well and achieve your goal.